Ralf GUM features Mafikizolo on a new song – Uyakhala. Ralf GUM’s career spans more than 25 years in which he became, thanks to his consistent work, an integral part of the global House Music scene. This collaboration with Mafikizolo has been in the making for quite some time, while Ralf as well contributed a production for their anniversary album “20” released in 2018. 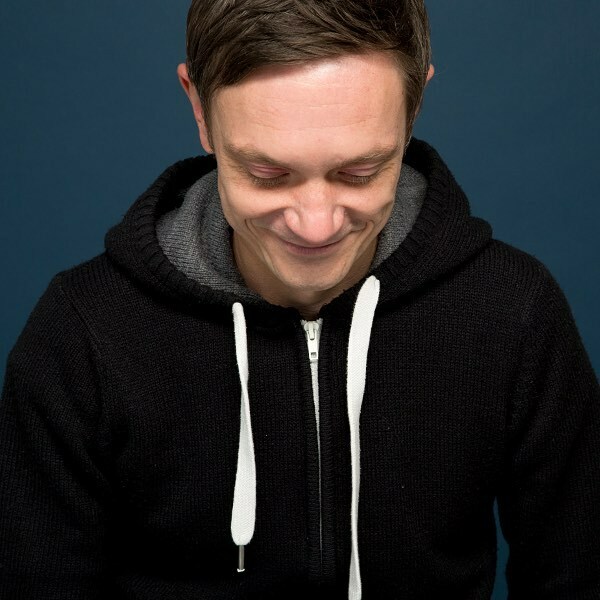 GOGO Music is very excited to add this title, taken of Ralf GUM’s forthcoming “Progressions” long-player which will be released on 1st of March 2019, to its catalogue.